J-41 Adventure On sells comfortable and stylish shoes for the outdoor enthusiast. The Argo and Sea-Breeze styles are a combination of a sandal and a shoe thereby making them a practical choice for multi-terrain use. Designed with recyclable rubber insoles and a non-slip grip you don’t have to worry about taking a poor step that twists your ankle. Using high quality and environmentally friendly materials they offer comfortable shoes with a mission. You are an outdoor adventurer and don’t know if you will be walking for miles, forced to jump a creek or engaged in the climbing of obstacles. Finding sandals that are comfortable, functional in the water, and durable is a problem. J-41 put their outdoor experience to good use by developing a multi-terrain shoe that supports and protects your feet in a variety of terrains. I have tested this shoe and was pleasantly surprised by the comfort. When wearing sandals on long hikes the constant rubbing against bare feet can cause blisters. The flatness of the shoe can also put pressure on the bottom of your feet when weighted with gear. The J-41 sandals are comfortable, do not slip on your feet, and don’t put pressure on your arches. They also work well in the water and dry quickly making them versatile. If you take the shoes off and get sand or other debris in the shoe it is necessary to clean them out before moving on in your journey. Simply rinse them in the water before slipping them back on your feet. The problem is not unique to this brand and seems to be prevalent in all enclosed sandals. It is a pea and princess argument. 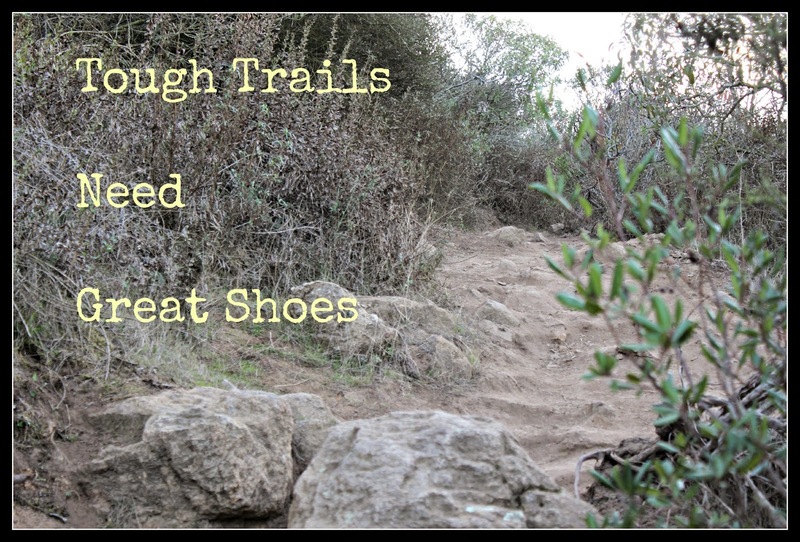 The greatest asset to any outdoor enthusiast is their feet. Expensive isn’t always the best option. Taking the time to consider the quality of the stitching, environmental impact of the materials, comfort and versatility is more important than style and price. 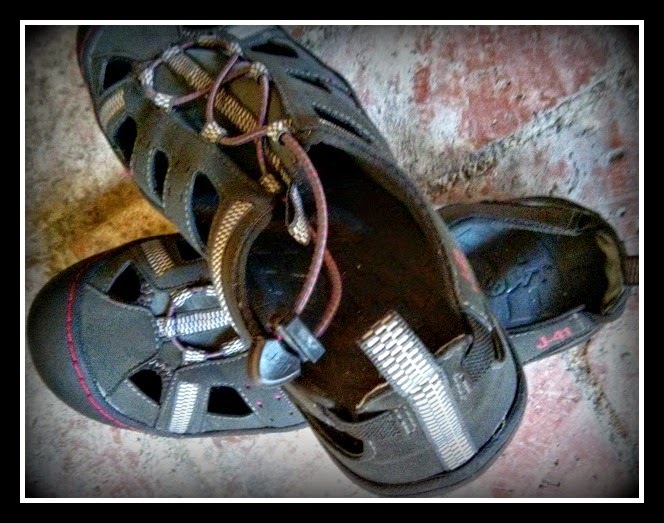 Buying the right shoe for your feet will make a significant difference in your outdoor experience. No one wants to have their nature adventure cut short through blistered feet only because they didn’t consider the true value inherent in an outdoor shoe.